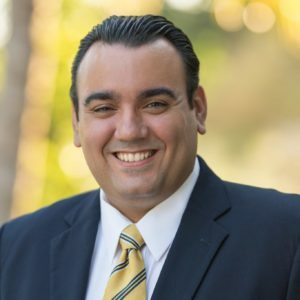 Dr. Calvo has a Doctor of Education in Curriculum and Instruction with a Specialization in Learning Technologies from Florida International University. She also holds a Masters in Public Health from Florida International University and a Bachelors of Arts in Neuroscience from Smith College. Dr. Calvo has 10 years of experience in instructional design, Adult Education, and public health. She is currently a Training and Loyalty Programs Specialist with Carnival Cruise Lines. Her passions are with online education, adult education, curriculum design and public health. 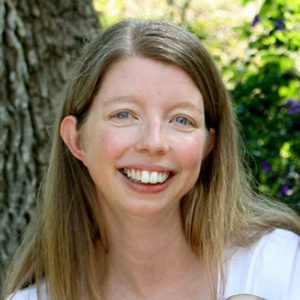 Dr. Ahnalee Brincks has a Master’s in Education and a Doctorate in Bio-Behavioral Statistics. Her areas of expertise include applied quantitative methods (statistics), hierarchical linear modeling, and structural equation modeling. 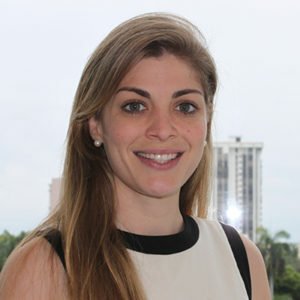 She is currently a research analyst in the Department of Epidemiology and Public Health at the University of Miami Miller School of Medicine. Philip Hopkins is a structural engineer (E.I.) and Ph.D. Candidate at the University of South Florida. He holds B.S. and M.S. degrees in Architectural Engineering from the University of Miami and has practiced in the areas of building envelope consulting, structural forensics, engineering education, and engineering materials testing. 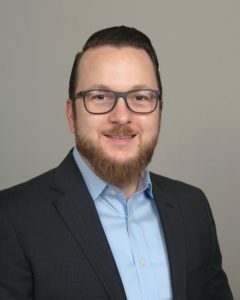 Mr. Hopkins has worked with the Knight Program for Community Building at the University of Miami School of Architecture as well as the Congress for New Urbanism. His passions outside of engineering include designing public spaces that promote healthy lifestyles, remove socio- economic disparities, and promote a sense of place for local communities. Mr. Hopkins currently resides in Austin, Texas with his wife Gabriela Halder, M.D., M.P.H. and works as a project engineer with Cardno Structural. Alfonso “Alfie” Leon is an attorney who received his J.D. and B.A. in Sociology/Anthropology from FIU. His understanding of policy, advocacy, and litigation allow for Mr. Leon to represent communities and residents in a unique way. He currently works at the Wolfson Law Firm and lives in Little Havana with his wife Katie. Anamarie Ferreira de Melo, formally Garces, is the co-founder of Urban Health and was CEO of UHP from 2011-2018. She holds a Masters in Public Health with a concentration in epidemiology and a certificate in international health. She is also Certified in Public Health by the National Board of Public Health Examiners. Anamarie has worked in the field for more than 15 years and has served her community in senior leadership positions while actively securing more than 40 million dollars in funding for South Florida public health initiatives. Her primary focus is in identifying and addressing root causes of health and social disparities. She achieves this aim through establishing a shared vision with community stakeholders, then assisting with the co-development and implementation of policy, systems, and built and social environmental changes. Prior to establishing Urban Health, Anamarie focused on international public health monitoring and evaluation, HIV/AIDS outreach and research, pedestrian and bicycle safety projects and research, unconventional public engagement, and sports and emergency medicine. 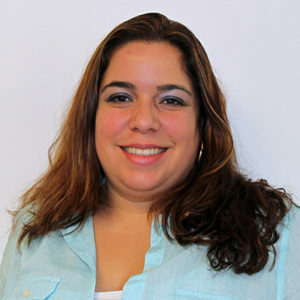 Anamarie is currently an active member of UHP’ Board of Directors, Live Healthy Little Havana Board of Directors, Founding Member of the Miami-Dade Age-Friendly Initiative, WalkSafe Ambassador, Miami DDA Homeless Taskforce Committee member, AmericaWalks Walking College Mentor, and President of the MidBeach Neighborhood Association. Anamarie is also co-owner and founder of Urban Health Solutions the parent company of Urban Health Partnerships.